Bradburn homes are part of a New Urbanist community built in Westminster, northwest of Denver. All homes were built according to Colorado Green Built standards and offer 125 acres of mixed use space, including commercial and recreational spaces. 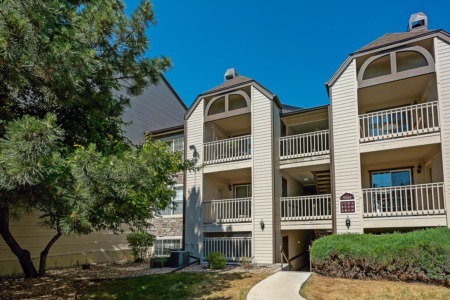 Everything is within walking distance from your front door!